At any gathering, everyone seems to gather together in the kitchen. It’s where life seems to happen. With Sub Zero and Wolf appliances, you can be sure that your food will always be the best it can be. Our world class, professional grade appliances are perfect for the precision cooking that produces delicious results. Life is made up of little moments put together. Owning appliances from Sub Zero and Wolf, makes each and every moment worth savoring. Some of the most prestigious kitchens in the world select their appliances from Sub Zero and Wolf. The reason? Simple. For performance and dependability along with superior design. For more than 70 years now, Sub Zero has provided customers with the kitchen of their dreams. 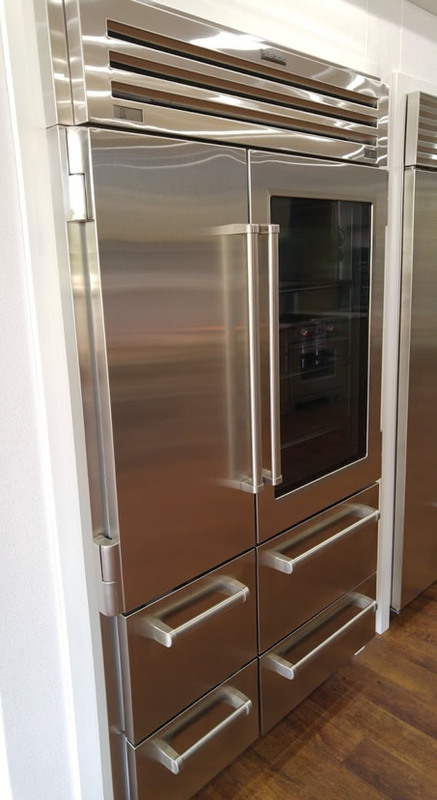 After pioneering the concept of the built in refrigerator, they moved on to design some of the most beautiful kitchen appliances on the market today. For anyone who wants a professional looking kitchen, we offer appliances with a stainless steel design. These refrigerators look incredible and add a shine to your kitchen like no other. Many people think the kitchen is the heart of a home. 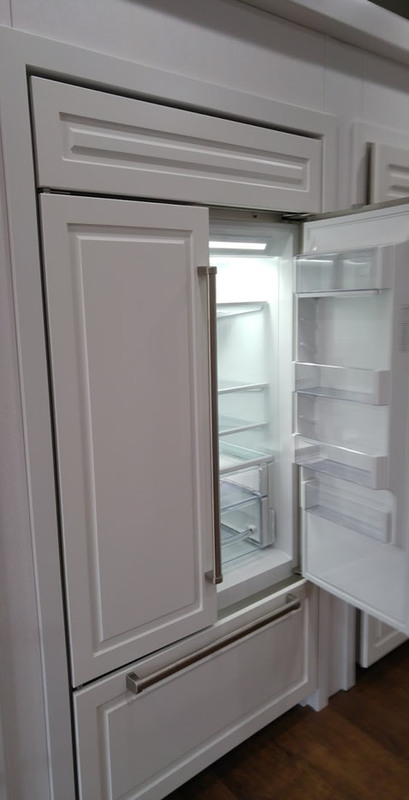 That’s why Sub Zero and Wolf designed built in refrigeration that can be matched to your cabinetry. Our integrated units disappear into the décor making your kitchen look seamless as well as flawless. Call or visit us today to learn more about Sub Zero and Wolf appliances. You’ll be glad you did. 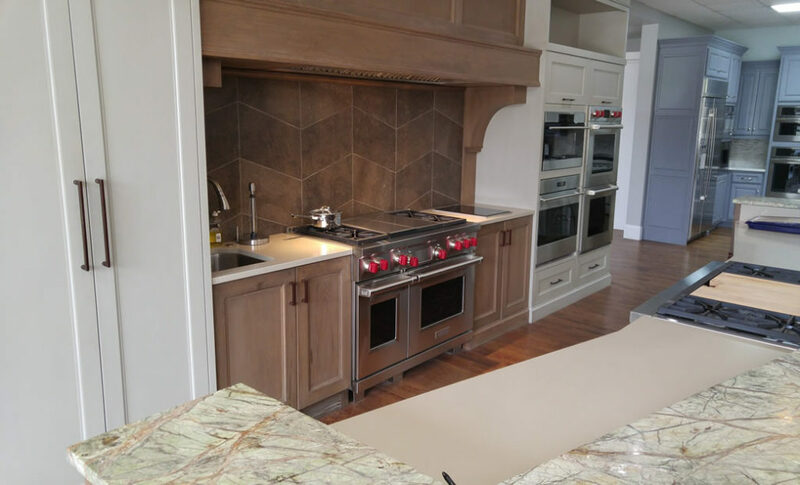 Click here to learn more about Thermador Kitchen Appliances.